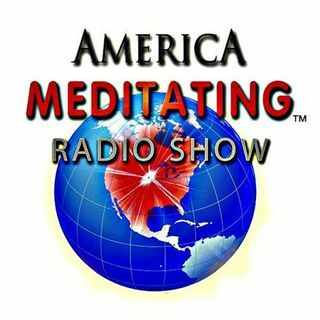 Sister Jenna, Host of the America Meditating Radio Show, discusses the essence of Raja Yoga, as we approach the First Annual International Day of Yoga. History has left us with a variety of forms of yoga to practice, and each one emerged to assist in a particular area of our lives. We can use yoga to liberate our body from physical discomfort or to liberate our minds from experiences of the past. In essence, Raja Yoga is about connecting the Soul to God and through this, experience one’s real self, not that of what we have learned to be. The opportunity in Raja Yoga is in how long you can maneuver that consciousness and be your real self. Then, how can we apply that awareness to our everyday lives, so we can keep a grasp on what is real from what is an illusion. Imagine, being able to realize yourself as you truly are: a good, beautiful, powerful, clean and clear soul. Check out Sister Jenna's Huffington Post Article on "Yoga Awakens the World." Off the Grid Into the Heart CD by Sister Jenna. Like America Meditating on FB & follow us on Twitter.